Large 4-Unit Investment Property in Kenosha with 2 detached garages and exterior parking in rear. Units are one large 2-Bdr, and three 1-Bdr units. 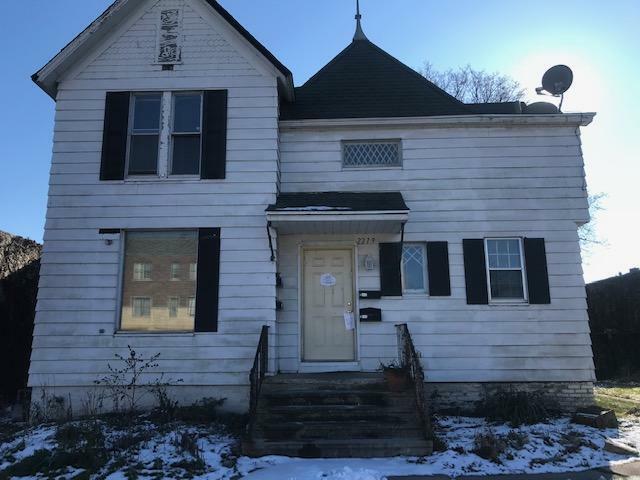 Property does need work, but great income potential! Garages are one 2-car detached and one 1-car detached. Heat is shared with one large furnace, but separate electric and gas. Full Unfinished basement. Great location and exposure on 60th St near 22nd Ave. Property was built prior to 1978 and lead-based paint potentially exists. Property has been identified as in FEMA Flood Zone.